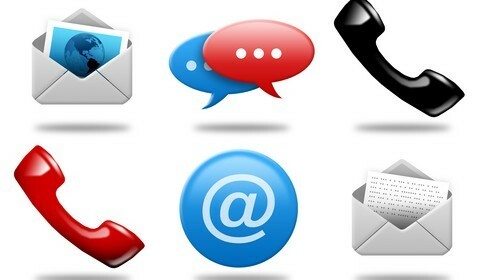 What are the various Marketing Communication Tools? 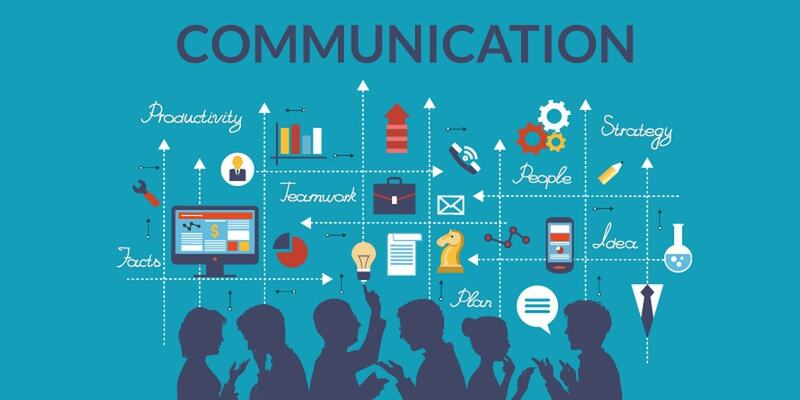 As we all know, marketing communication is a complex process which makes use of numerous communication tools integrated together. Simply put, these tools are a set of diversified programs designed to communicate with the target audience effectively. 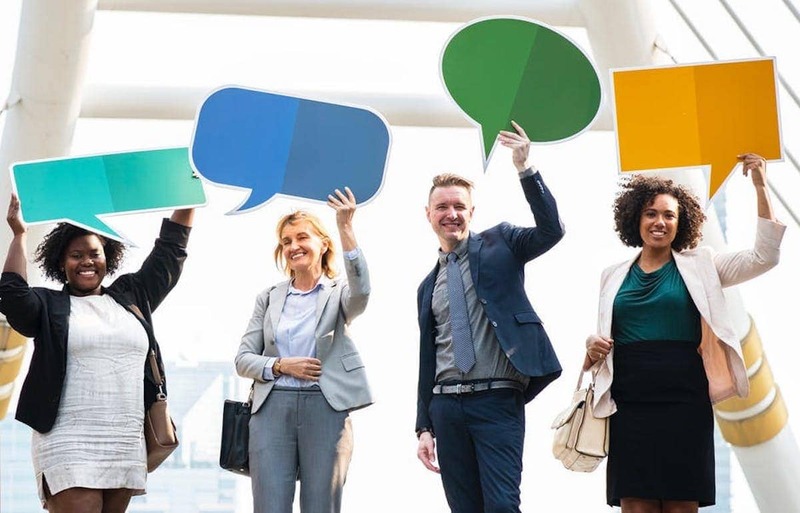 While promoting a particular product or service, companies must choose only those communication tools that best suit their campaign, only then can they generate optimum sales. 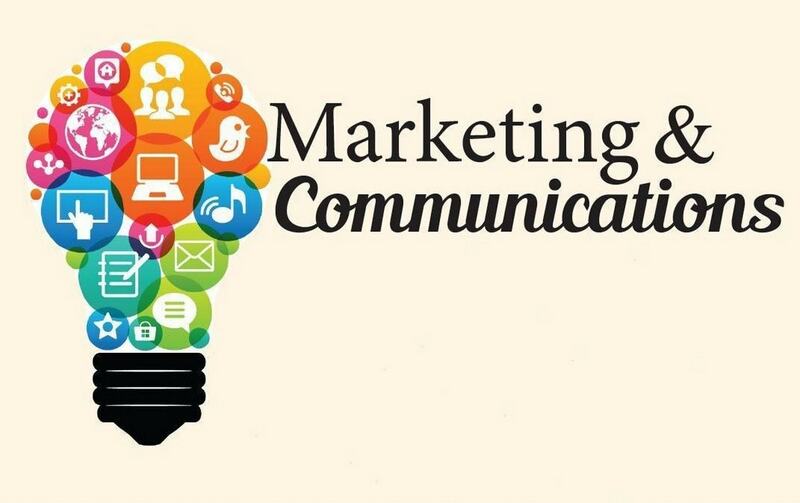 This is the one of most prominent and widely used communication tools in a marketing campaign. It can be in both paid and unpaid forms. The main driving force behind this tool is mass media such as the television, radio, digital campaigns, print campaigns, etc. More often than not, advertising makes use of ‘above the line (ATL)’ media campaigns because of the kind of reach it has. However, companies that are running low on budget or companies that require more exposure (apart from ATL marketing) use ‘below the line (BTL)’ advertising. Now let us have a close look at these two types of advertising tools. a) Above The Line Marketing: Brands that are after mass appeal often opt for this type of marketing technique, because brands having mass appeal do not generally have a genuine target market or a particular demographic to aim for. They will have to aim for a huge and diversified market in general. In such cases, above the line marketing or mass media/digital marketing can prove to be the ideal techniques to run the marketing campaign. b) Below The Line Marketing: Brands that do not have a great mass appeal often opt for this BTL technique. They have genuine target markets and small audiences to aim for. 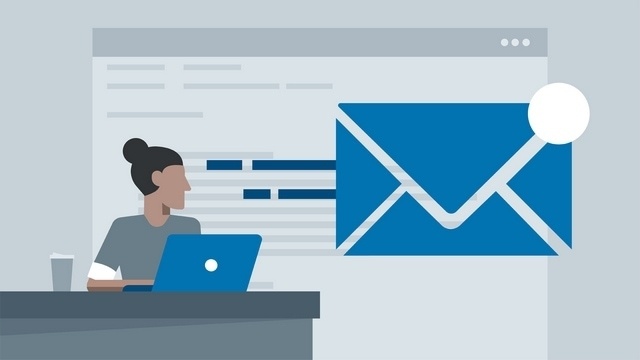 In this type of marketing, the advertising agencies that are hired to run the campaign do not take any commission but do send invoices for the services rendered. These expenses typically appear below the line on the billing invoice sent to the firm, hence the name BTL marketing. This is generally a free communication tool and the firm generally does not pay for it. This kind of marketing campaign includes product reviews, free surveys, newspaper articles, etc. However, with the rising marketplace competition, even such free communication tools have become paid platforms to promote products. Personal selling is a communication tool wherein a sales person gets directly in touch with the potential consumer making him/her understand the pro’s and con’s of the product. While doing so, the sales person has to go through the key aspects of AIDAS (Attention, Interest, Desire, Action and Satisfaction) cycle, which are primary requirements for a sale to be considered as complete. Though this process is a bit time consuming and costly, the outcome is generally positive, often leading to a loyal customer. 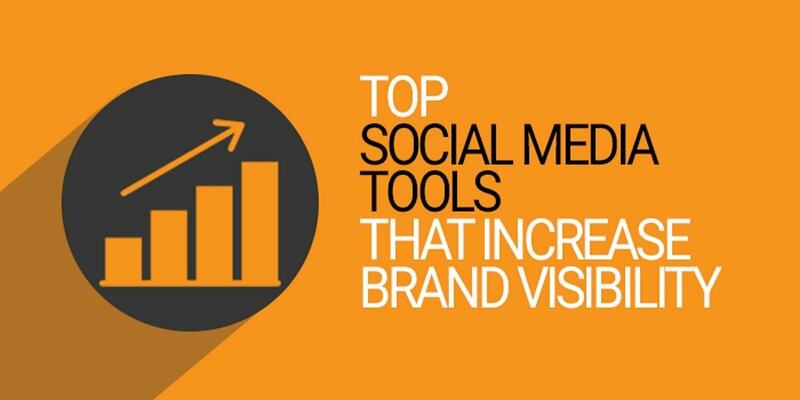 This communication tool primarily concentrates on increasing the brand image of a business. Maintaining public relations with influential persons across various industries, scholars, and celebrities forms important part of this tool. 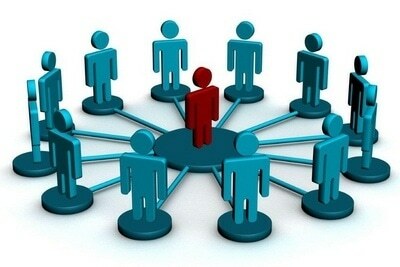 However, making use of these relations at the right time and in the right way is where the success of this marketing technique lies in. Note: Publicity is not an integral part of public relations; however, certain PR campaigns may involve publicity.